With the recent release of Tami's Tower: Let's Think About Engineering, the SSEC wanted to take a look back at our inspirations. Those inspirations were the two-dimensional, physics-based videogames that helped generations of learners visualize gravity, Newton’s laws of motion, simple machines, structural stability, and numerous other physics principles. With such great influences, it’s no wonder Tami’s Tower has received an outstanding reception! 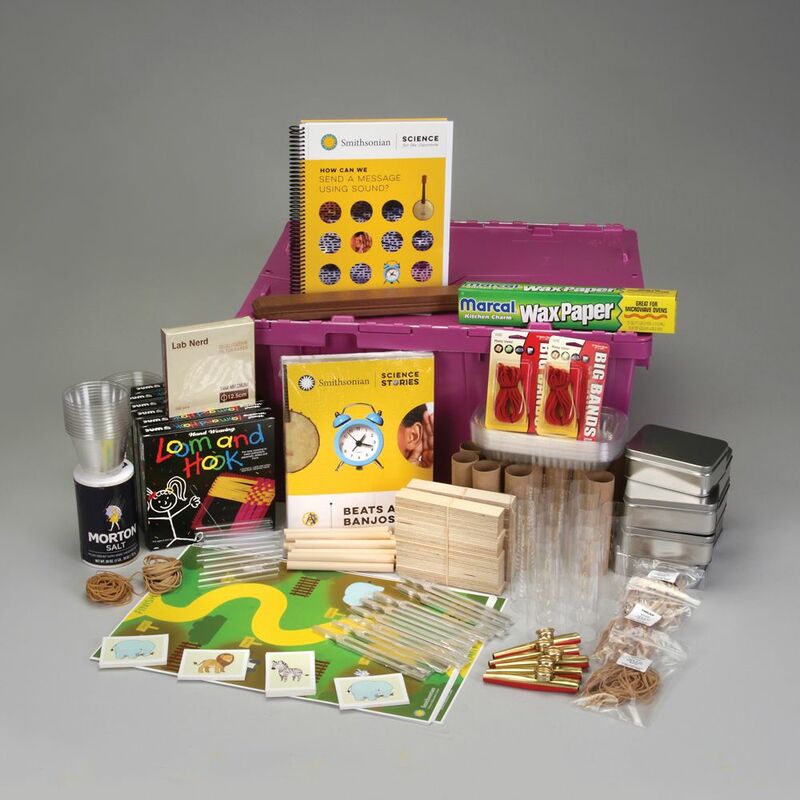 Tami's Tower: Let's Think About Engineering, a new engineering design game from the Smithsonian Science Education Center. When I attended SSEAT Energy's Innovations and Implications in 2018, I was a 4th grade teacher looking to deepen my own knowledge so I could better help my students understand the complex and abstract issues involving energy. It can be seriously hard to get a 9 year old to care about energy consumption! I came home from Washington, DC, with a renewed passion for my job, and I will forever consider it a life-changing event. I do not know how a teacher could experience what we did at SSEAT and not be changed, for the better, FOREVER! 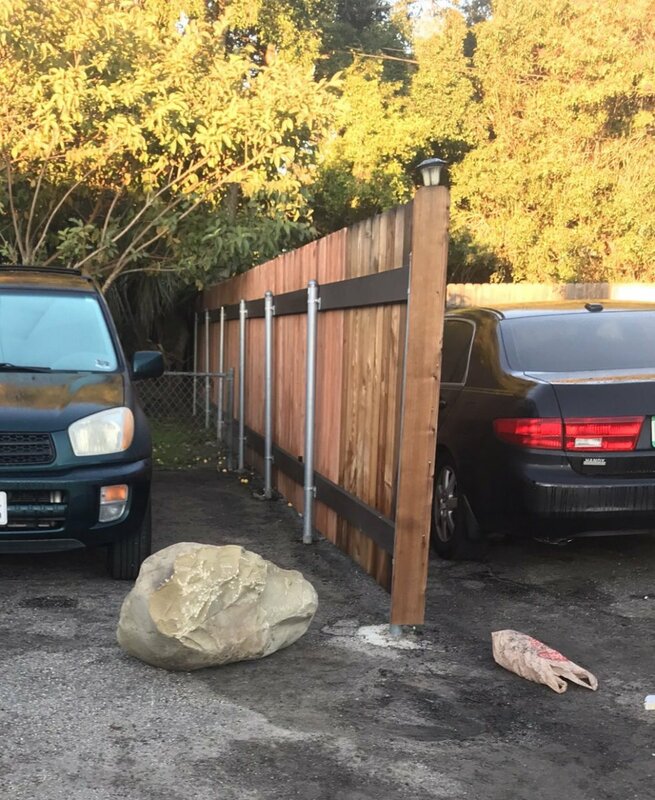 Science Teachers Rock with Rocks—Literally! From July 29-August 3, 2018, I had the opportunity, along with 22 other teachers from around the country, to get close up and personal with rocks on a once in a lifetime adventure thanks to the Smithsonian Institution and The Dow Chemical Company! Starting from the evening of July 29th, I knew that I was going to experience an educational journey that would expand my knowledge and curiosity. We started the week with a dinner and overview of what to expect during the week. After going over the agenda, I knew that I was glad that I brought good walking shoes. 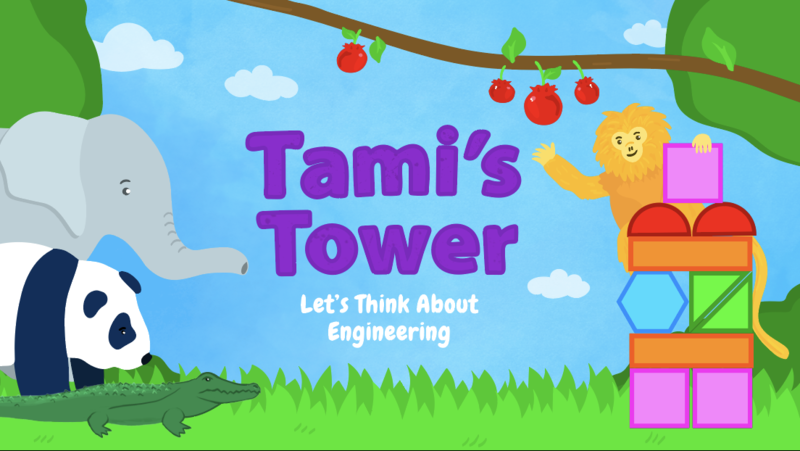 The Smithsonian Science Education Center (SSEC) has announced the release of Tami’s Tower: Let’s Think About Engineering, an educational engineering design game that will help teach students how to design a solution to a problem using basic engineering design principles. 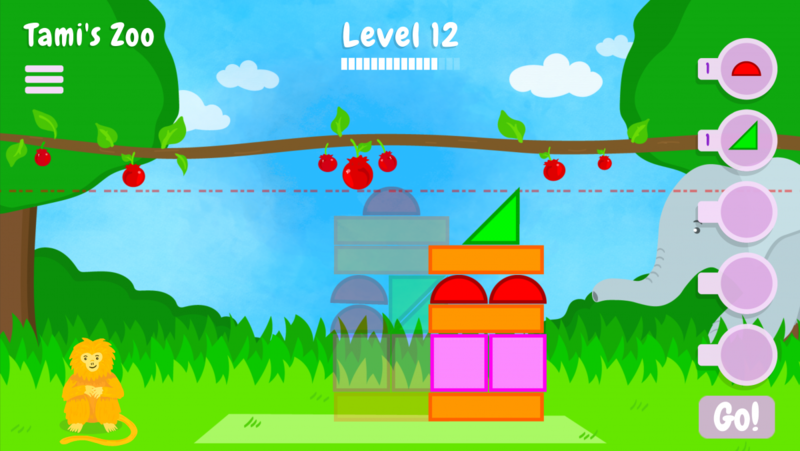 In the game, students must help Tami, a golden lion tamarin, reach fruit by building a tower with blocks. Students will need to be on the lookout for alligators, pandas and elephants that may topple the tower as they run by. The new CoSTEM 5-year Strategic Plan was released at the White House on Tuesday December 4th, "Charting a Course for Success: America's Strategy for STEM Education." 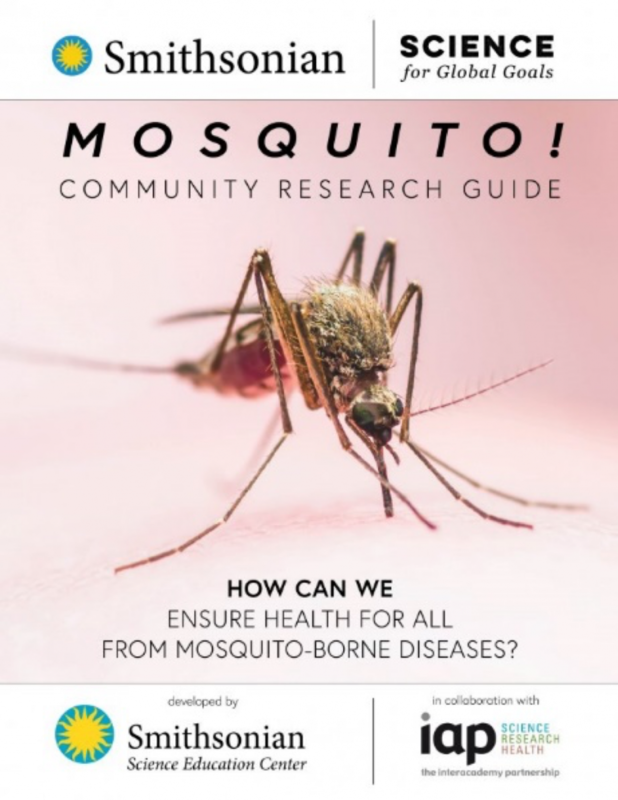 Dr. Carol O'Donnell, Director of the Smithsonian Science Education Center (SSEC)--and a member of the National Science and Technology Council (NSTC) SubCommittee on Federal Coordination in STEM Education (FC-STEM)--was one of many cross-agency authors of the plan. Smithsonian Secretary Skorton sits on the NSTC Committee on STEM (CoSTEM) and was one of the speakers at the event. The data is clear: McKinsey reported late in 2017 that the future of labor will “create demand for millions of jobs by 2030…[and] these trends include…[an] investment in technology, infrastructure, and buildings…” McKinsey estimates that almost 400 million global workers will need to learn new skills in response to the predicted rapid automation adoption. Before this information was made available, it was clear STEM education is critical to everyone’s future, and the company I work for, Jacobs (who recently acquired CH2M, where I have been employed for nearly 15 years) is showing up in these spaces. Do you know an engineer? Do you know what she does? There are many types of engineers. Your dad might design the heating and air-conditioning system for a military base. That college student down the street? She’s doing a summer internship at the Smithsonian Institution surveying which buildings meet sustainability goals. Your math teacher may have designed rockets for NASA before he decided to teach. My husband once designed computer software that a different company used to design diaper pails. Imagine you are asked to design a zoo exhibit for your local zoo. I know, this is a stretch but "bear" with me! Let’s break it down into the steps you might take if this were an engineering project. As with any engineering problem, the first thing you need to know are the requirements. Requirements are made up of criteria and constraints. You need to decide how you are going to measure the success of your zoo exhibit design: the criteria. Will it be the number of visitors that stop at your exhibit or how long they stop? Do you want criteria that show visitors have learned something? Do you want to know if you motivated people to do something about conservation? Do you want a way of measuring how satisfied visitors are with their experience? 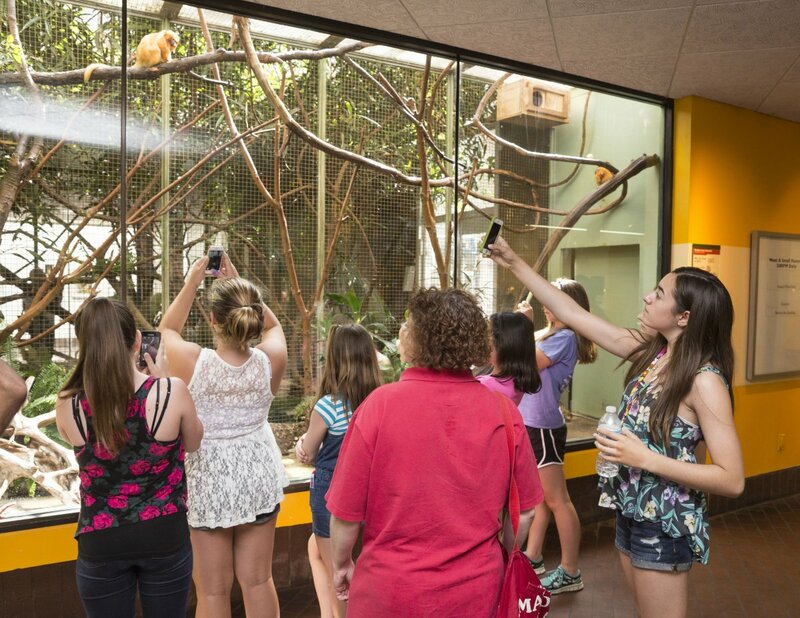 No one wants to see an empty exhibit space at a zoo, so you may want to decide on a percentage of time that animals are visible as a measure of visitor satisfaction. Embrace the Environment—Learn. Do. Share. The Honey Hollow Watershed Conservation Area was created in 1939 in eastern Pennsylvania. 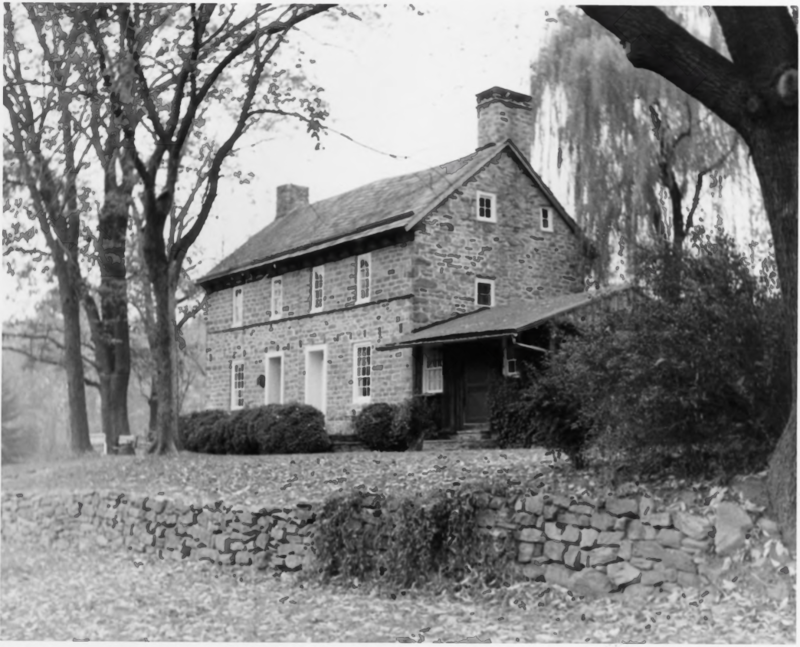 It was formed by five families who owned farmland along the Honey Creek. They were concerned because their fields were washing away. The erosion of their fields was caused by farming methods, especially cultivation by machinery. With support from the regional Soil Conservation Service, the Honey Hollow Project became a model of cooperative efforts to conserve soil, water, wildlife, and, ultimately, farmland. Honey Hollow Watershed was declared a National Historic Landmark in 1969. Editor's Note: This article first appeared on EducationNC. When you were a student, did you see a teacher that looked like you standing in front of your class? Chances are if you are a person of color the answer is no. In North Carolina, over 80 percent of the teachers are white, while under 50 percent of the student population is white, according to data from the Department of Public Instruction. In September, an enthusiastic group of teachers and Johnson & Johnson volunteers participated in the first stage of a collaboration that is bringing hands-on STEM2D learning to 240 students throughout Panama. Teachers and volunteers gathered at the Johnson & Johnson offices in Panama City for two days of professional development (PD) that focused on integrating this learning using the STC Rocks and Minerals unit. 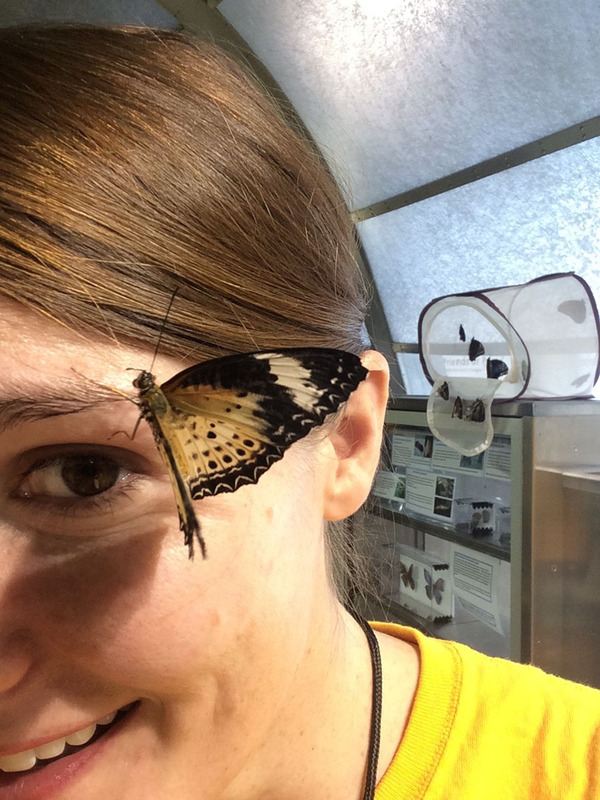 From June 18th through the 23rd, 18 teachers from across the country gathered in Washington, DC, to learn about biodiversity at this year’s Biodiversity Smithsonian Science Education Academy for Teachers, or SSEAT. 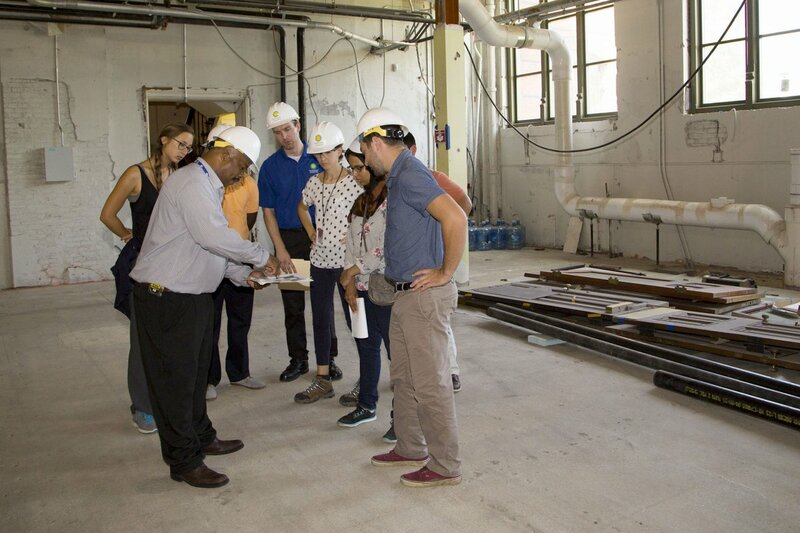 The participants went behind the scenes at the Smithsonian National Museum of Natural History, spent time in the museum’s Q?rius Lab, and traveled to Edgewater, Maryland, to visit the Smithsonian Environmental Research Center. Throughout the week, teachers were able to explore fields such an entomology, paleobiology, ecology, scientific illustration, and ornithology with Smithsonian scientists and researchers as well as experts from the U.S. Department of Energy, Howard Hughes Medical Institute, and the NASA Goddard Space Flight Center. An important theme throughout the Biodiversity SSEAT was how numerous fields of study are interrelated with the sciences. In particular, there was a focus on the integration of the arts with STEM (the fields of science, technology, engineering, and mathematics), which creates the concept of STEAM. Although the concept of STEAM was present throughout the week, it was most prevalent during Sally Bensusen’s session called “Integrating STEM and the Arts.” Working as a scientific illustrator for over 30 years, Ms. Bensusen had a variety of techniques and activities to share with the teachers. 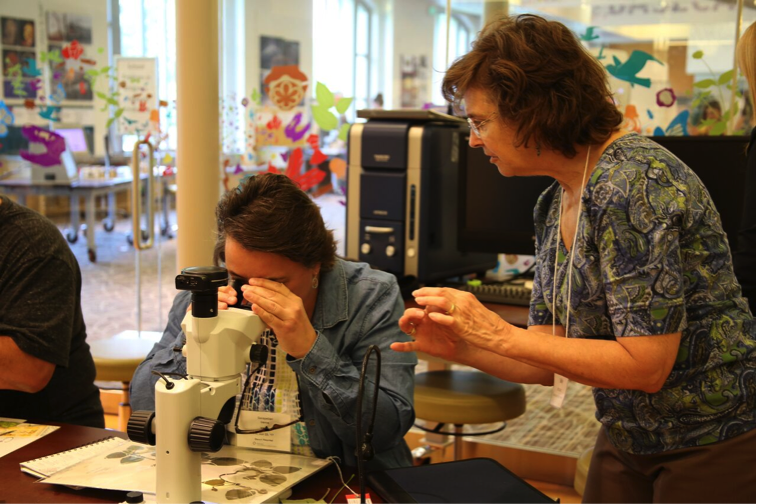 Sally Bensusen instructs a participant on how to use a microscope for scientific illustration. 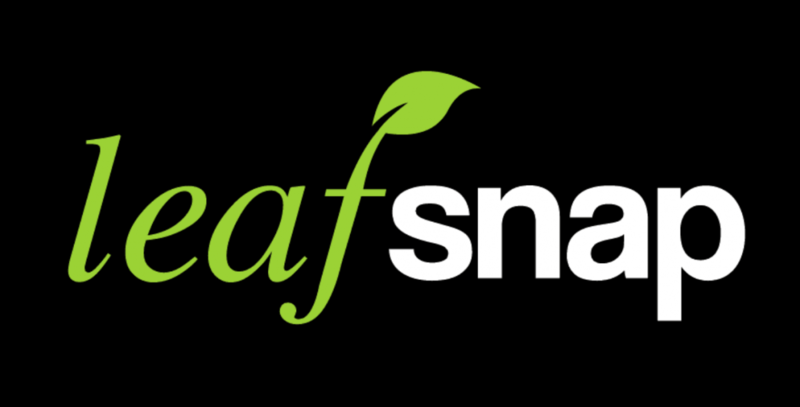 Margaret Mead once said, “Never doubt that a small group of thoughtful, committed citizens can change the world; indeed, it's the only thing that ever has.” During the week of July 24-28th at the 2017 K–12 Science Education Institute for Leadership Development and Strategic Planning, seven teams consisting of district and school administrators, teachers, and community members became the pilots of change. Committed to implementing Science, Technology, Engineering, and Math (STEM) into their school communities, each team had the task of devising a 5-year strategic plan using the Smithsonian Science Education Center’s Leadership and Assistance for Science Education Reform (LASER) model. 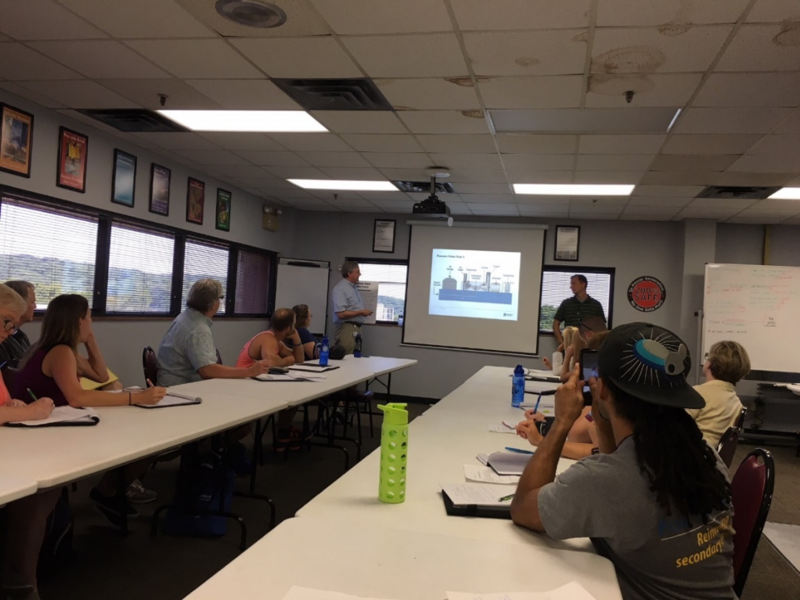 With sessions led by both Smithsonian Science Education Center staff and experienced faculty from around the country and beyond, these schools and districts became equipped to change the lives of their students. Digital technology is quickly becoming a central part of our lives. But in our digital world, we cannot lose sight of the importance of tactile experiences in a science classroom. Dr. Carol O’Donnell argues that it’s not about resisting the shift to digital, instead, it is about finding ways for object-driven learning and digital learning to complement one another. Editor’s Note: This post was written about the National Week of Making. This year’s event in Washington, D.C. was hosted by the Nation of Makers and the U.S. Office of Educational Technology. Learn more about how you can get involved here. Summer vacation is often filled with fun activities but did you know that, on average, students lose two months worth of academic progress over the break? 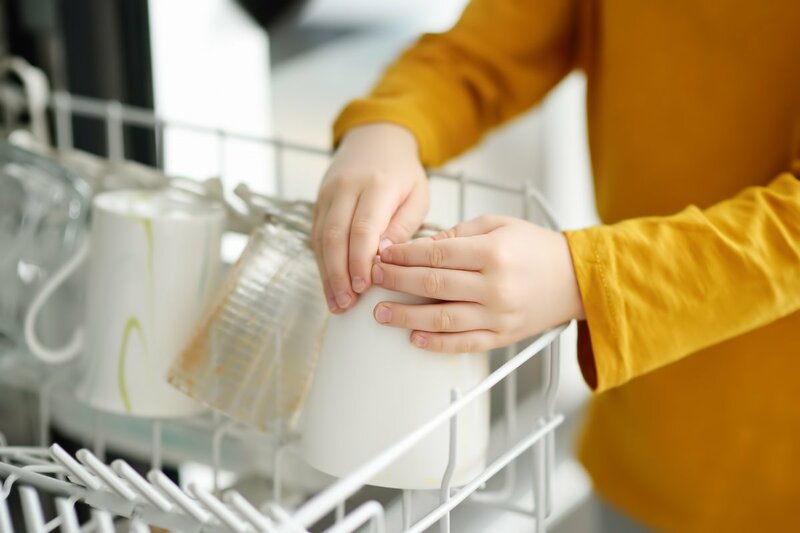 This is referred to as the “Summer Slide,” or the tendency for students to lose some of the achievement gains they made during the previous school year. In order to combat this, we have provided a list of free educational games to keep your student engaged and excited about learning all summer long! The following blog was written by Dr. Reagan Flowers. Dr. Flowers is CEO of C-STEM and a member of the "Steering Committee" of experts on minority participation in teaching careers. She both presented at and helped to recruit teams of educators for the 2017 Teacher Leadership Summit sponsored by Shell Oil Company and hosted at Howard University in February. The following blog was written by DCPS teacher Jonte Lee. Mr. Lee teaches at Woodrow Wilson Senior High School in the District of Columbia and brought a team of fellow educators to the 2017 Teacher Leadership Summit sponsored by Shell Oil Company and hosted at Howard University in February. The summit guided teams in creating logic models for attracting, retaining, and developing a diverse STEM teaching workforce. More than 300 educators from across Central New York converged on Nov. 8 for a "Lesson Study Elementary Science Conference"--perhaps the first of its kind in the US--that offered four “live” research lessons based on SSEC units in which students and teachers engaged in practices aligned with New York's State new science standards while participants observed and took notes.